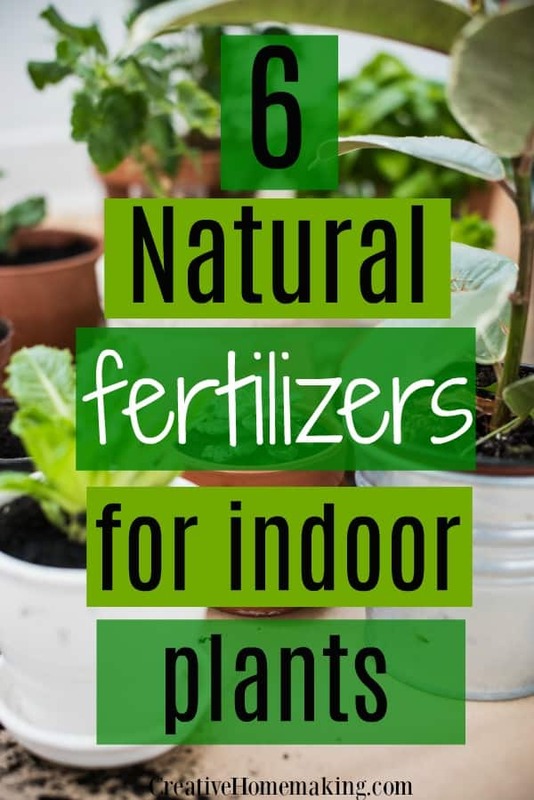 Plants benefit from natural fertilizers. 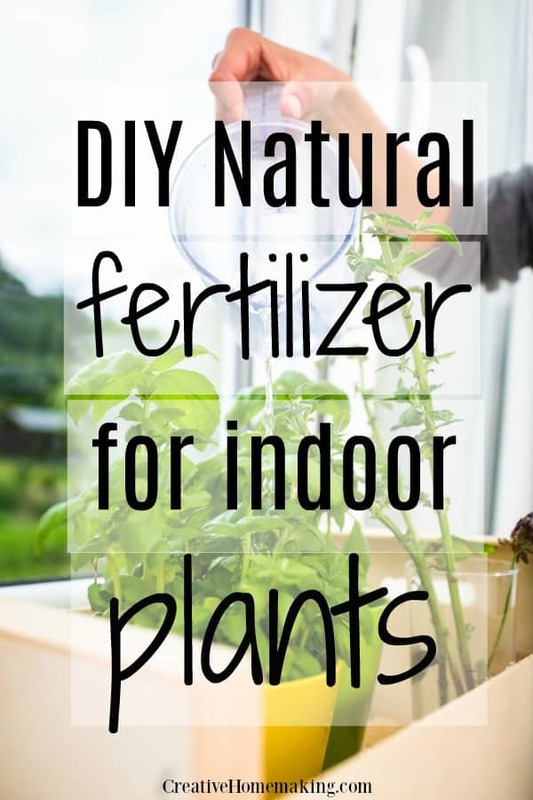 There are many different household items that you can use as a natural plant fertilizer. It’s best not to try these recipes for homemade plant food all at one time, try one the first month and another the next month, and compare your results to see which fertilizer your plants respond to best. It is a little known fact that indoor plants love starch water that is left over after cooking potatoes or pasta. Just let the starch water cool, then water your houseplant with it. Banana peels make a great fertilizer for your plants. Chop up the peels and soak them in hot water. Remove the peels from the water and pour the cooled liquid on your plants. Bananas add needed potassium to your houseplants. If you have a fish tank, when you clean the tank save some of the water that you remove from the tank and feed it to your houseplants. Fish water contains many nutrients such as nitrogen and potassium, which are very beneficial to your plants. 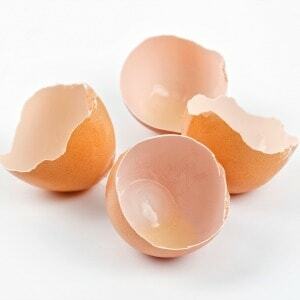 Dried egg shells add nitrogen, phosphorus, and calcium to your soil. Dry the shells thoroughly and grind them to a powder with an old coffee grinder. Sprinkle the dried egg shells around your plants. Green tea is a very beneficial fertilizer for your houseplants. Use one tea bag to two gallons of water. Apply the solution to your houseplants monthly. Molasses is a great natural fertilizer for indoor plants. Just mix 2 tablespoons of molasses with 1 gallon on water. This fertilizer can be applied to your houseplants monthly.